Since his tumultuous tenure leading UC Berkeley came to a close this summer, former chancellor Nicholas Dirks has remained in the public eye to reflect on his time as chancellor. 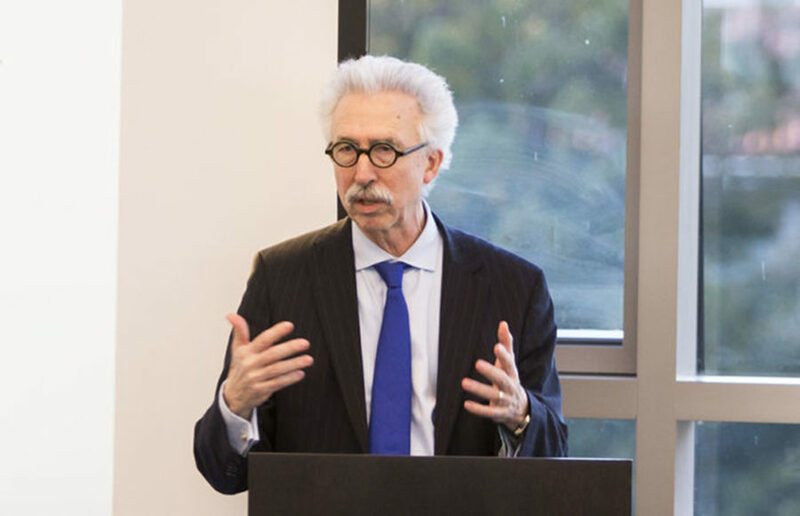 Dirks shared his thoughts on free speech, the future of UC Berkeley and the challenges facing public universities in a letter to the Washington Post and a public interview with Times Higher Education. Dirks’ public comments centered mostly on free speech. In the letter, Dirks called current attacks by both the left and the right “pretext” for a broader assault on universities as a whole. 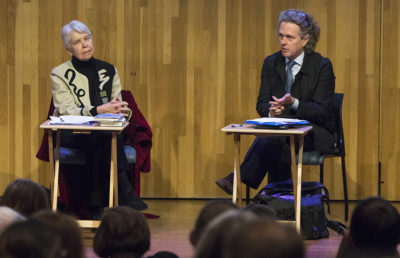 Dirks condemned violence and urged the public to consider that, beyond just disrupting campus and draining money, upheaval around free speech issues undermines the fundamental values of the university. “This is part of a full-throated campaign to close the American mind. The time has come to defend the university vigorously, even as we insist on seeking to open it up further,” Dirks wrote. Dirks also criticized pieces of legislation that several states — including North Carolina, Colorado and California — are considering, or have already passed, that promise to ensure the unrestricted exercise of speech on public college campuses. Dirks warned the public to be wary of provisions that, despite their reasonable outward appearance, allow the state to monitor free speech on campuses, determine what constitutes a violation and how to discipline. “These recent bills … are concerted efforts to take direct political control over public colleges and universities,” Dirks wrote. In the interview, Dirks also stressed the importance of private partnerships to support the university. Dirks said that, considering decreases in state funding, private partnerships were necessary to promote excellence in research and academics while expanding opportunities for students to attend the university. Asked about his experience with the press, Dirks praised media scrutiny for promoting transparency and a sense of public accountability around public universities and called the UC Board of Regents “extremely responsive” to media coverage. Dirks added, however, that in comparison to private institutions that are not subject to the same scrutiny, transparency protocols such as the California Public Records Act were a “disadvantage” and a “constraint” and referred to his unforgiving portrayal in internet memes. Dirks will return to UC Berkeley to teach a course on the history of the modern university in spring 2018.